Valorado por los clientes después de alojarse en el Casa de Férias Vila Sol. 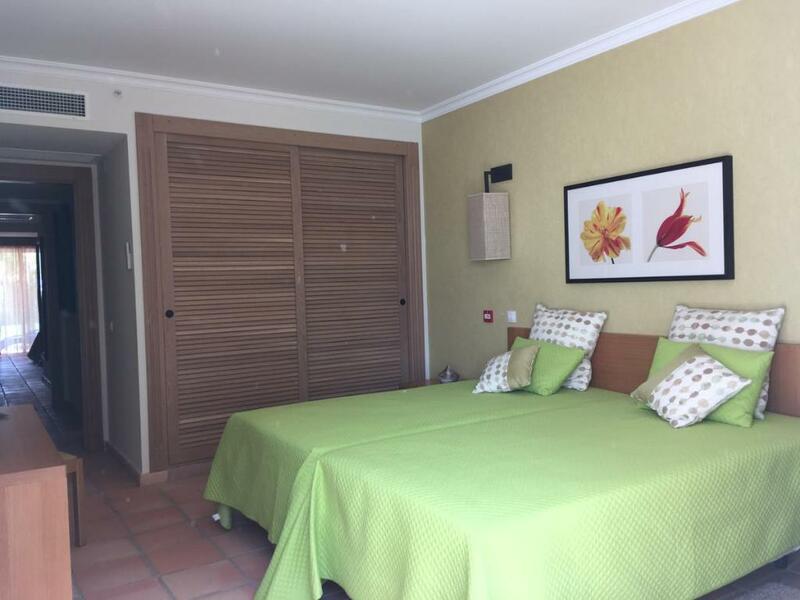 Consigue un precio espectacular para el Casa de Férias Vila Sol. Las personas que se alojaron hace poco le han dado una puntuación de 9,6. La Casa de Férias Vila Sol se encuentra en Quarteira, a 2 km del parque acuático Aquashow, y ofrece vistas a la piscina. Este apartamento cuenta con piscina al aire libre. El apartamento cuenta con 2 dormitorios independientes, 2 baños, cocina totalmente equipada con zona de comedor y TV de pantalla plana. 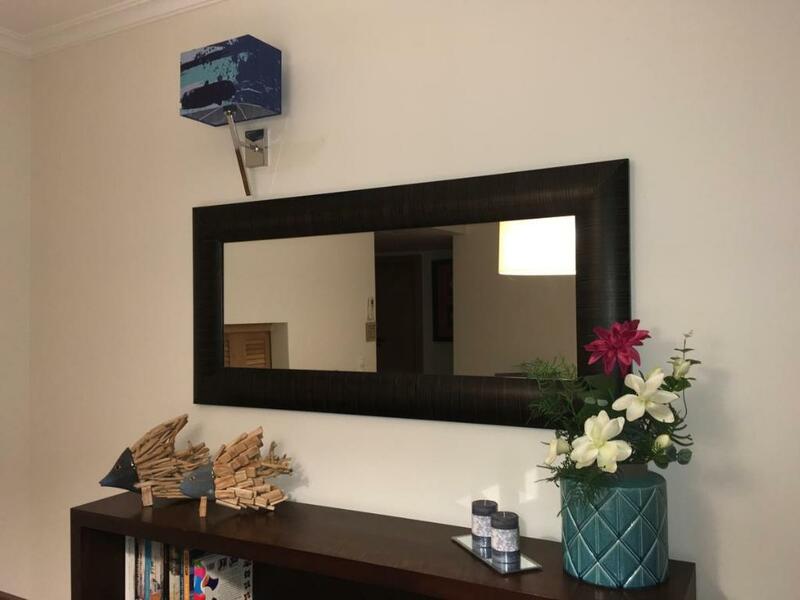 El apartamento cuenta con solárium. La Casa de Férias Vila Sol ofrece servicio de alquiler de bicicletas. En las inmediaciones se puede practicar ciclismo. El aeropuerto más cercano es el de Faro, ubicado a 23 km. Este alojamiento también tiene muy buena puntuación por la mejor relación calidad-precio en Quarteira. Los clientes sacan más partido a su dinero en comparación con otros alojamientos de la misma ciudad. Casa de Férias Vila Sol recibe clientes de Booking.com desde el 7 de abr de 2017. 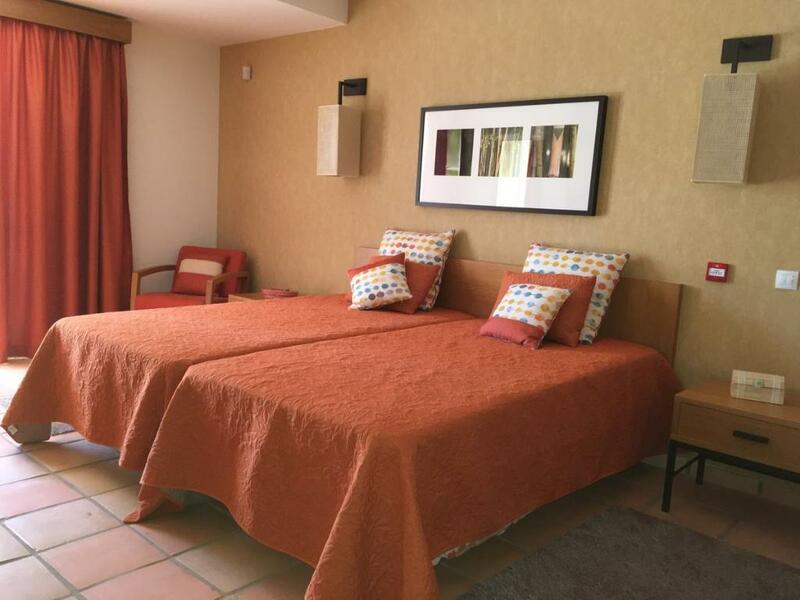 ¿Cuándo quieres alojarte en el Casa de Férias Vila Sol? Apartamento con horno, cocina y secadora de ropa. 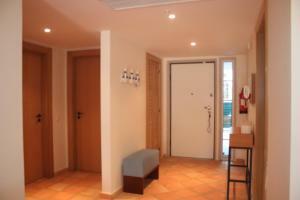 The apartment consists of a living room, two bedrooms, two bathrooms and kitchen. The room, with air conditioning, has three distinct zones. Dining area with table, six chairs and sideboard; Reading area with a table and two chairs; Comfortable seating area with two sofas, one of which is a double sofa bed and a TV with 140 channels. The living room gives access to the ground floor patio of the house which has a dining table with six chairs so you can enjoy the outdoor living. This outdoor area has a large lawn and direct access to the pool. The rooms one of them is en suite, with private bathroom with bathtub. 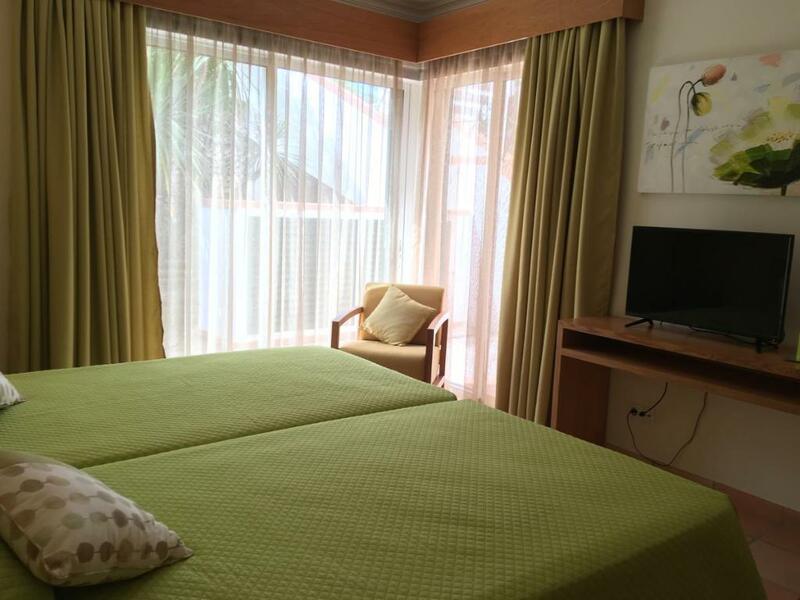 Both have a king size double bed, which can be converted into two single beds. They have air conditioning and TV. The bathrooms have both windows and hairdryers. 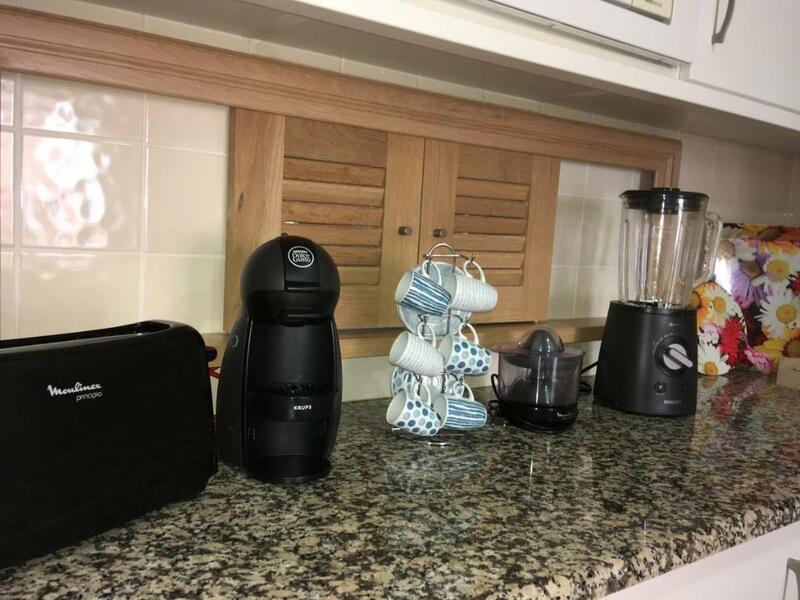 The kitchen is fully equipped with microwave, oven, hob, two refrigerators, dishwasher, washing machine, iron and ironing board, coffee machine, toaster, juicer and shakers, plates, glasses and other utensils for cooking. 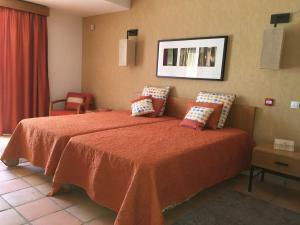 Free Wi-Fi is available throughout the apartment as well as in the garden and pool. Fale-nos sobre si! Quais são as coisas que mais gosta de ver ou fazer? Tem algum passatempo ou interesse especial? The feeling of space and tranquility is one of the main reasons why people love this apartment. Taking breakfast in the garden will be the beginning of a perfect day, providing calm and tranquil moments. As a city town offers excellent leisure options, casino, marina, cinema, bike trails and beautiful white sand beaches. For golfers, it's the icing on top of the cake, the Vila Sol golf course has 30 acres of natural beauty providing all visitors with a serene environment in tune with nature. 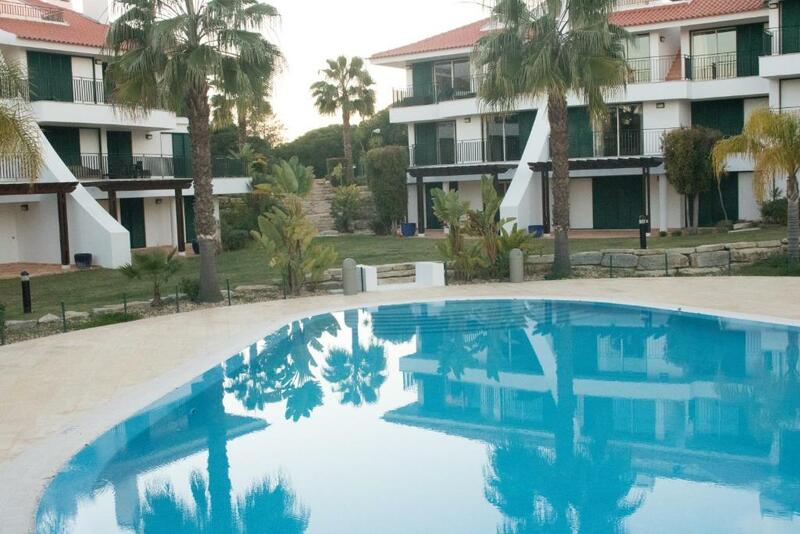 This is the ideal destination for families and golfers looking for a relaxing holiday in the Algarve. 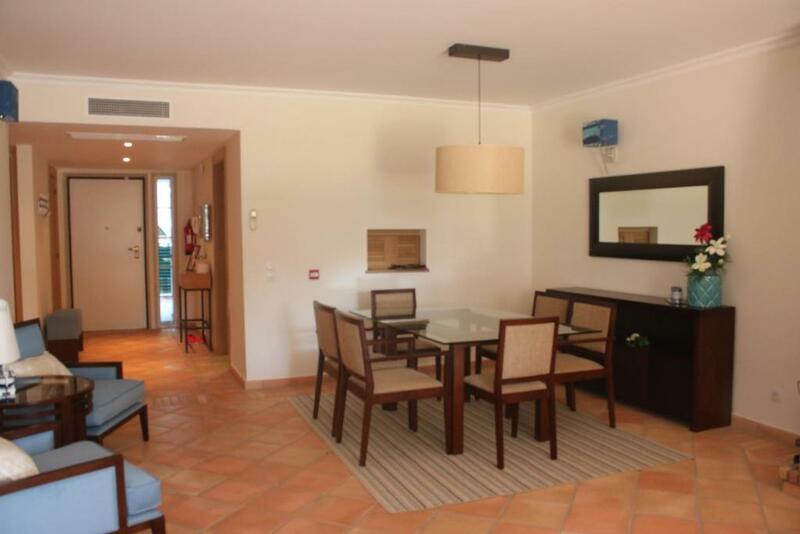 The apartment is located in a gated community located in the prestigious Vila Sol Golf & Spa Resort. In the complex there is a 27-hole golf course, golf academy with driving range, tennis courts and a local shopping area that includes restaurants, bar And stationery. Léeme Casa de Férias Vila Sol acepta peticiones especiales. ¡Añádelas en el siguiente paso!